All day, every day. 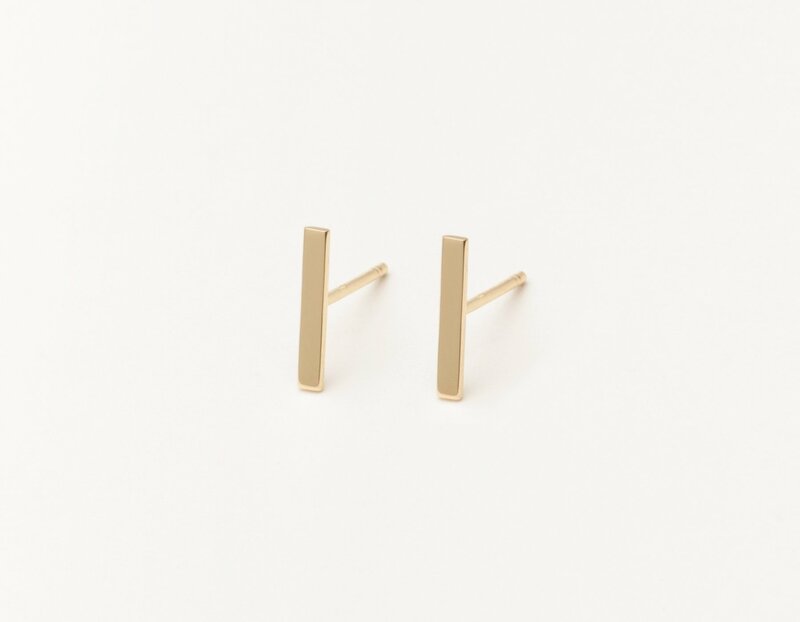 These babies are Vrai & Oro’s best seller, and for good reason: made from 14k solid gold, they’re insanely versatile and designed to be comfortable enough to sleep in. So pop ‘em in, sit back, and wait for the compliments. 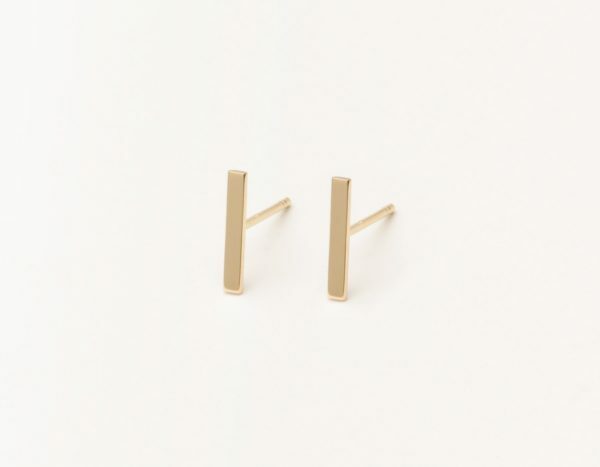 Comes in a pair but you can purchase a single stud too.